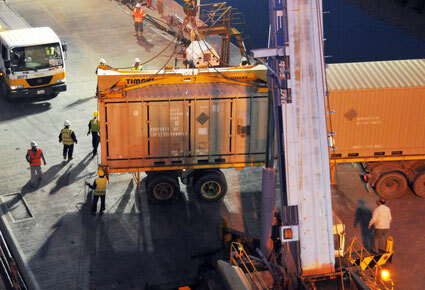 Reliance was built on the idea that a client is not just an account number or a shipment. We value our clients and believe that trust is built through relationships, and behind every relationship are people. 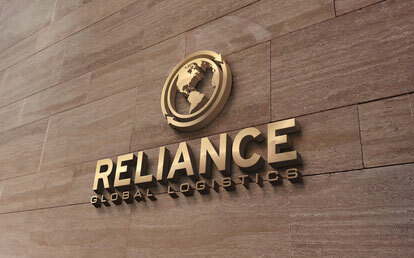 Reliance strives to be an integral part of our clients' business, and aims to cultivate lasting partnerships. In an age of technology and automation, you can trust that people are the cornerstone of our business. We believe there is nothing better than receiving superior customer service along with competitive rates. 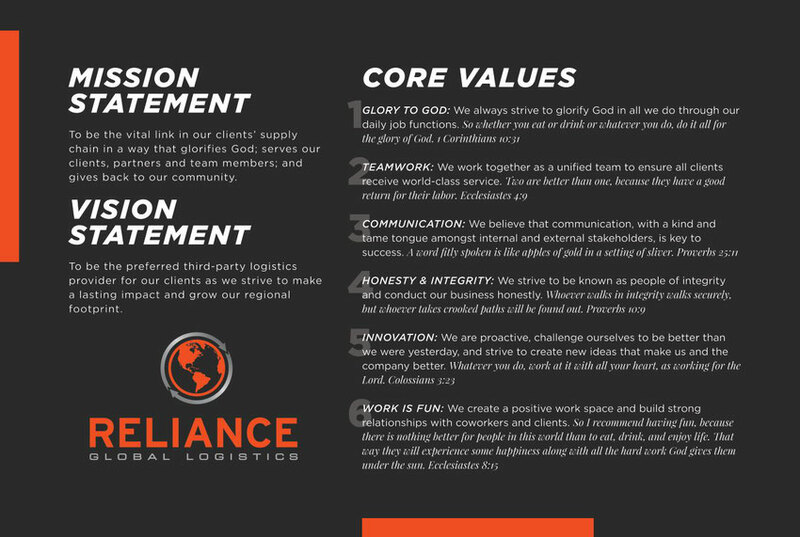 Reliance Global Logistics is a full service third party logistics provider, or 3PL, with coverage across the U.S., Canada, Mexico as well as non-contiguous U.S. locations, and international coverage. Our experienced transportation and logistics professionals are at your disposal and we pride ourselves on offering world-class customer service to our clients. No customer or shipment is too big or too small, and we guarantee to take every opportunity to earn your business. Contact us for your free quote today!